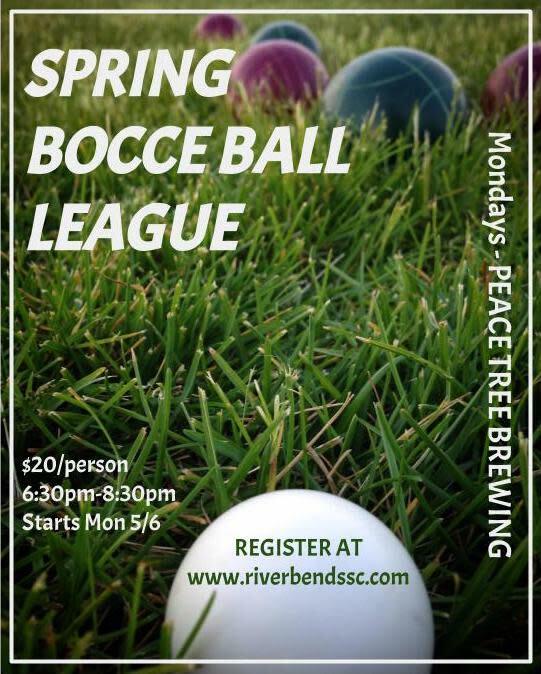 Welcome to Riverbend Sport & Social Club Bocce Ball! 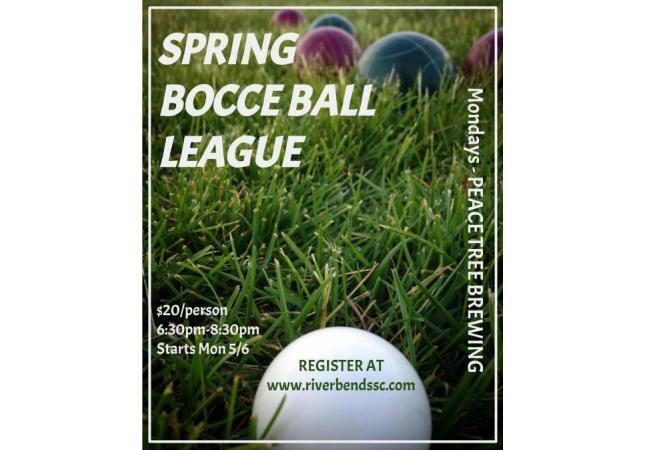 Come out for a laid back bocce ball league at Peace Tree Brewing in the heart of Des Moines East Village. What a great way to meet new friends, meet new pals, and cure a case of the Mondays! Bocce is a sport for people of all levels, you can go from newbie to pro in just a few short weeks. For those that love going back to the days of recess and pals!!! Come ready to have fun, run around, and just plain kick it. This league will be recreational so if you are ready to have some fun, laugh, and encourage everyone to play, JOIN US! !